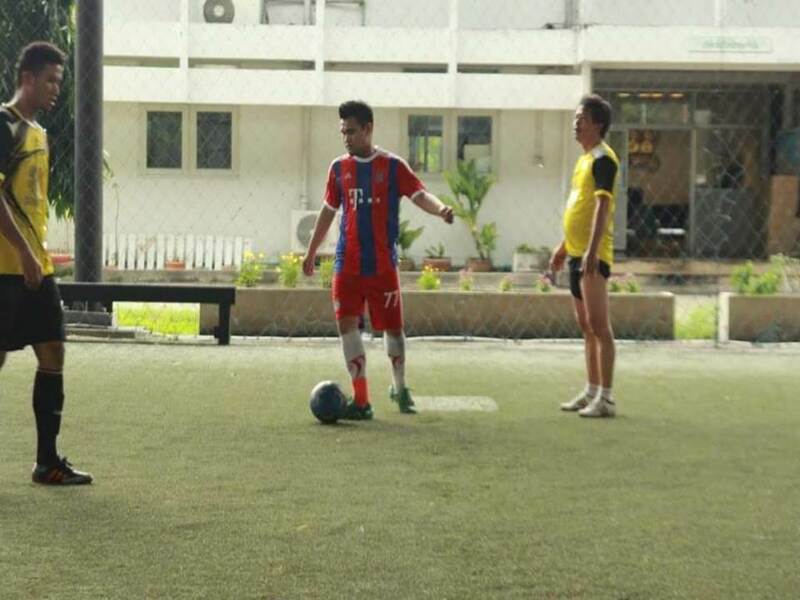 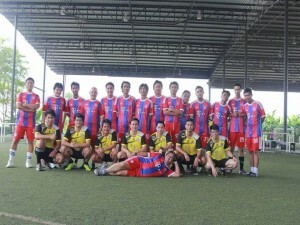 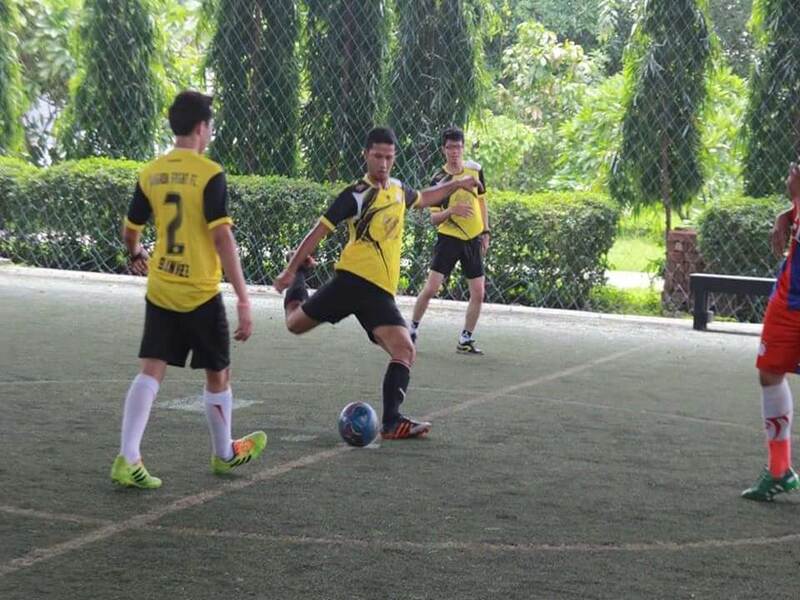 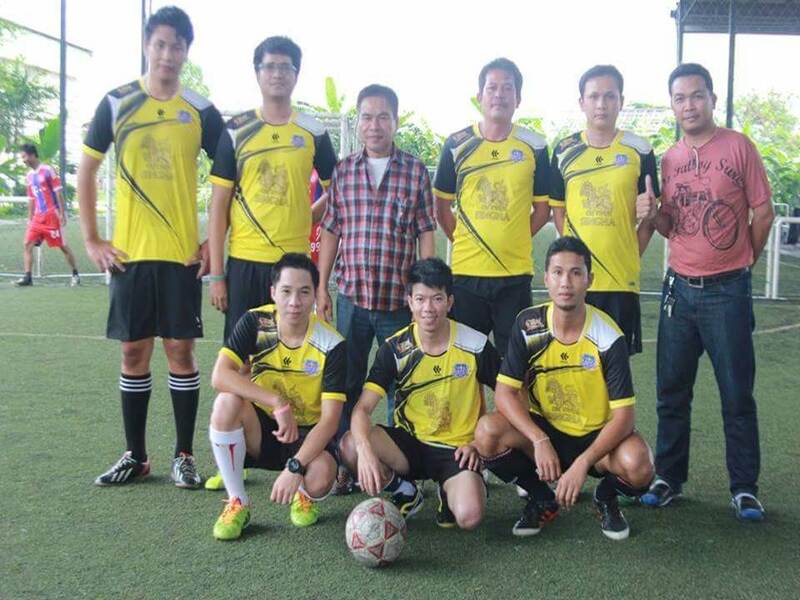 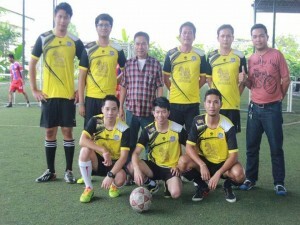 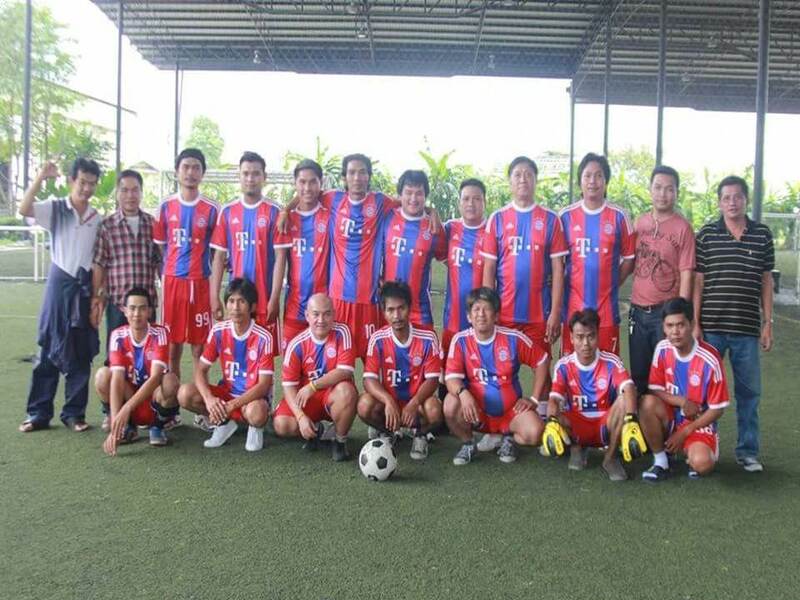 On October 2014, Bangkok Freight Forwarders with the staffs joined together in the Unity Soccer Event between Air Freight and Sea Freight Team . 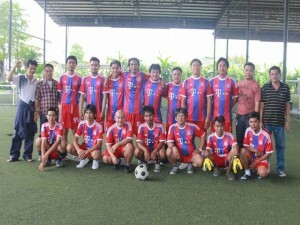 By holding this Unity Soccer Event, not only that the staffs can become more bonding and getting to know more about one another, it also supports the staffs in exercising and lives healthily. 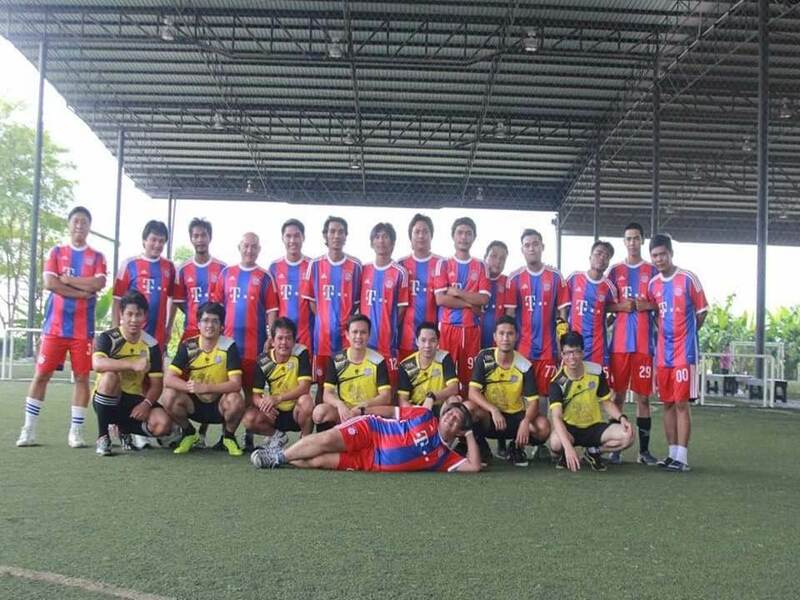 Finally, Congratulations to Team Air Freight for winning in this event with the score of 7-4.